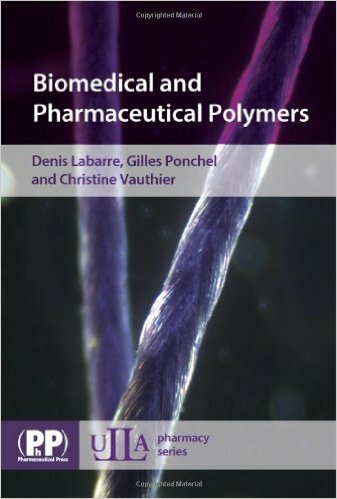 Book Reviews: PHARMACOKINETICSANDBIOPHARMACEUTICS courses have been included in pharmacy curricula across the USA and in many other countries for the past several years. At present, there are a number of textbooks available for use by students and other readers. 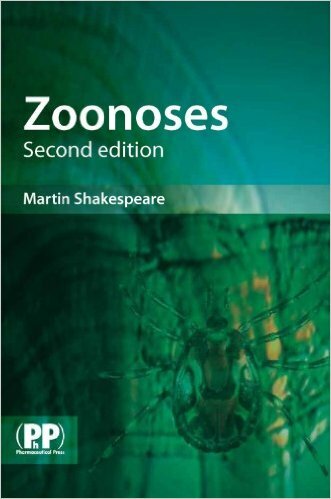 Most of these textbooks, although valuable and well written, concentrate on presenting the material in substantial mathematical depth, with much less emphasis needed on explanations that will facilitate understanding and the ability to use the pharmacokinetic equations which are introduced. Furthermore, also evident in currently available textbooks is a paucity of adequate explanation regarding factors influencing pharmacokinetic parameters present in these equations. 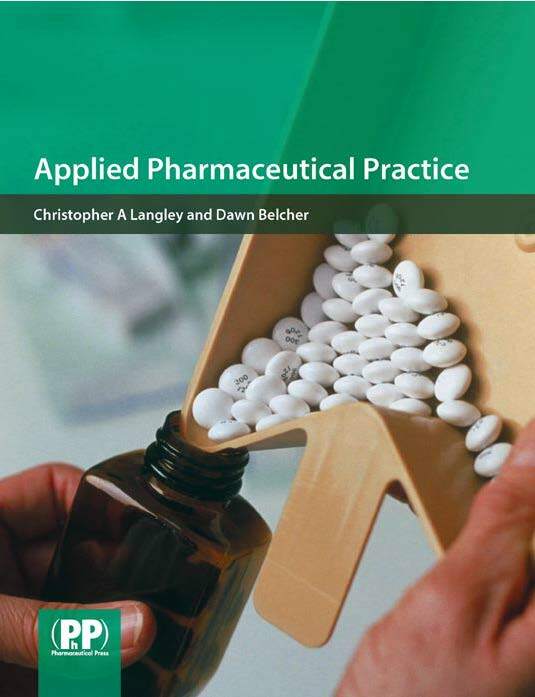 The intent of this textbook is to provide the reader with a basic intuitive understanding of the principles of pharmacokinetics and biopharmaceutics and how these principles, along with the equations presented in each chapter, can be applied to achieve successful drug therapy. It has been our intent to illustrate the application of pharmacokinetic principles and equations by providing the reader with data available in the literature. Additionally, when relevant, problem sets and problem-solving exercises, complete with keys, have been provided at the conclusion of each chapter. 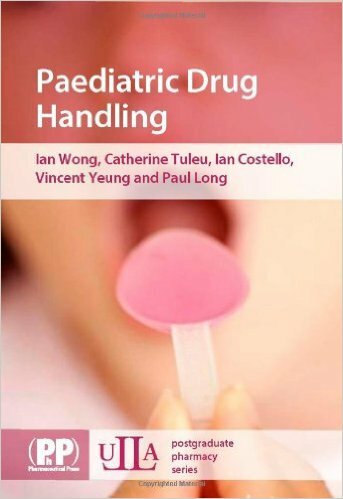 This approach will enable the reader to become adept at solving pharmacokinetic problems arising in drug therapy and to understand the applications and utility of equations in clinical practice. Since pharmacokinetics is basically mathematical in nature, a chapter has been included to provide the reader with a basic review of the mathematical principles and graphing techniques necessary to understand pharmacokinetics. At the outset of each chapter, important objectives have been listed that will accentuate and identify the salient and indelible points of the chapter. When an important and clinically applicable equation appears in the text, a paragraph follows, explaining the significance and therapeutic applications of the equation. Additionally, this paragraph includes and explains the relevant factors that influence the parameters appearing in an equation. After the introduction of an important equation, a general profile illustrating the relationship between the two variables of an equation has been presented. This approach, we believe, will demystify key concepts in pharmacokinetics. Derivations of key equations have been included to show their origins and to satisfy the inquisitive reader. However, students are not expected to memorize any of these derivations or to perform them in any problem set or problem solving exercise. The authors remain cognizant that this edition of the textbook includes some references that may be considered by some viewers not to be the most current. The authors, however, believe that the chosen references are classic ones best suited to illustrate a particular point. Additionally, we fully recognize that this edition omits topics such as the Wagner and Nelson method for the determination of the absorption rate constant, urinary data analysis following the administration of a drug by an extravascular route, two compartment model pharmacokinetics for an extravascular administered drug, and metabolite kinetics. Ultimately, though important topics, the authors consciously decided that these topics may be less important for entry level pharmacy programs. 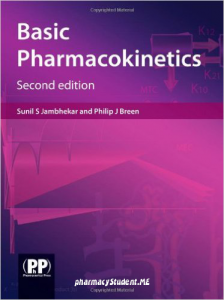 basic pharmacokinetics 2nd edition pdf, basic pharmacokinetics jambhekar pdf, basic pharmacokinetics pdf, basic pharmacokinetics, second edition, basic pharmacokinetics mohsen hedaya pdf, basic pharmacokinetics jambhekar 2nd edition pdf, basic pharmacokinetics mohsen hedaya free download, basic pharmacokinetics ppt.